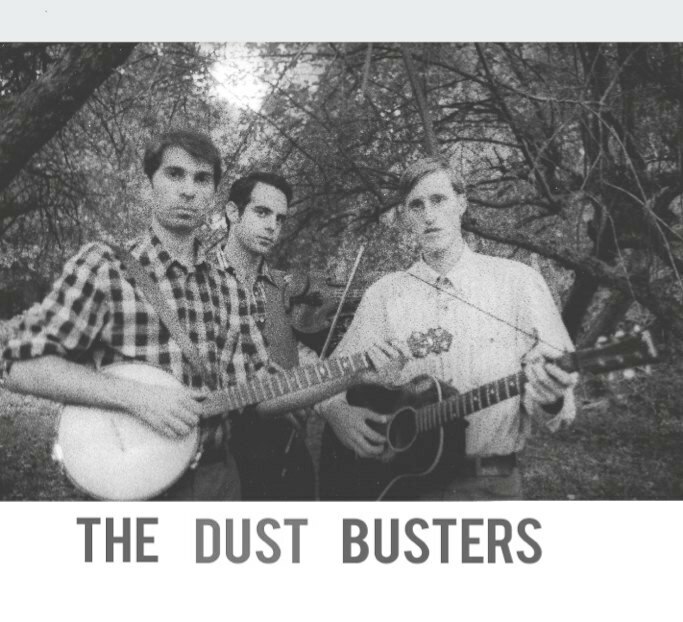 The Dust Busters are taking to the road in early/mid September for a tour through the Upper South, look out! We'll be playing Saturday Sept. 10th at the Dock Boggs Festival in Norton, VA and have a number of other dates on the way there and the way back, gonna be a bunch of great shows... This will be our second appearance at the Dock Boggs Festival and we're proud to have been invited back! Ashland, VA 23005 - Near Richmond. Friday Sept. 9th - House concert, Asheville, NC. 8pm. $5 suggested donation, food will be served. Tuesday Sept. 13th - Metro Gallery - 8pm.